Our premium stakes, rebar, and pipes are available in various sizes, and can be bought individually or in bundles. We carry automated levels which set up fast, are easy to use, and save time and money on every job. 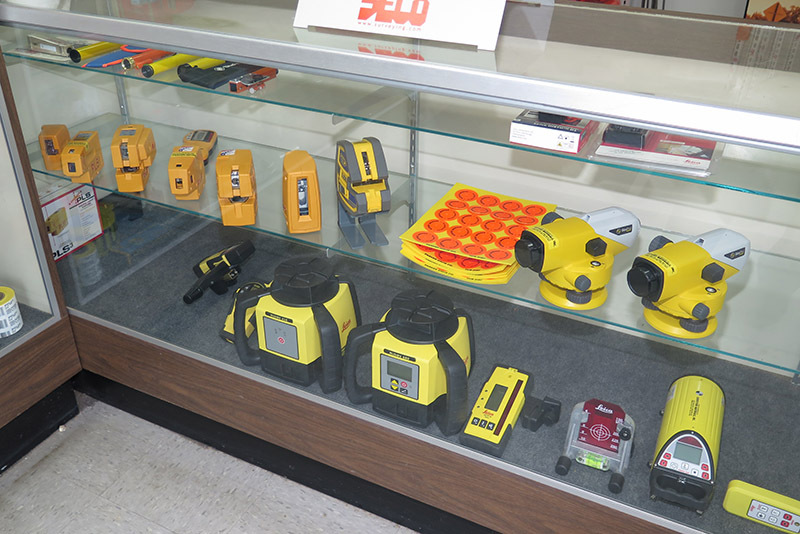 Surveyors Materials carries rotating and pipe lasers among many others. We have many options to choose from. We carry multiple instruments to help process crime scenes faster and more accurately from brands such as Leica Geosystems™. 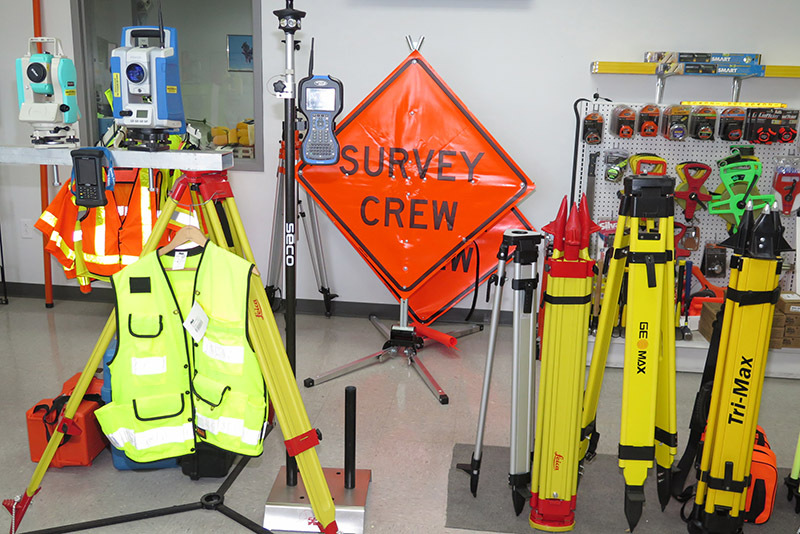 Surveyors Materials Inc. in St. Louis, Missouri, carries affordable surveying equipment, from wooden stakes to high tech lasers and levels. We also carry forensic equipment such as MapScenes Evidence Recorder and Leica Geosystems™ GNSS/GPS. You can buy it, rent it, get it repaired, or even receive training on each of our items. 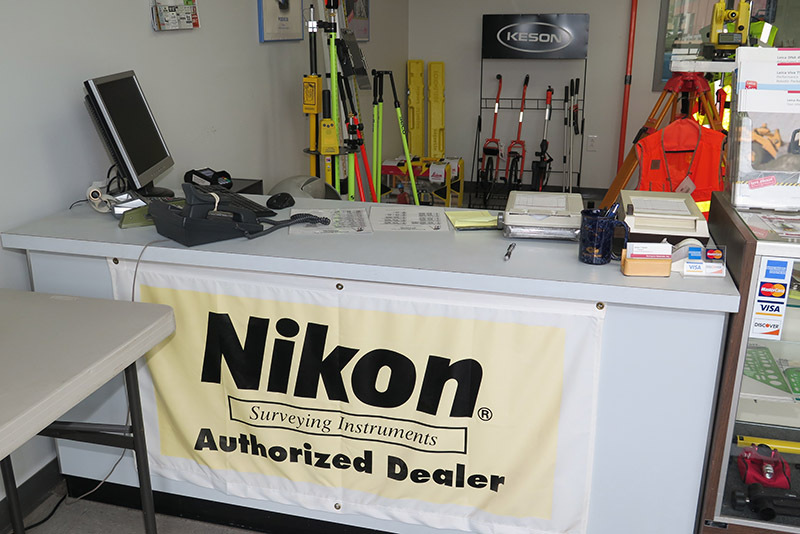 Our team of sales associates are experts in surveying and can answer any of your questions. We’ve built our reputation on trust and quality by pricing our products fairly and carrying well-known brands such as Leica™, Dicke™, Spectra™, Nikon™, and Sokkia™. 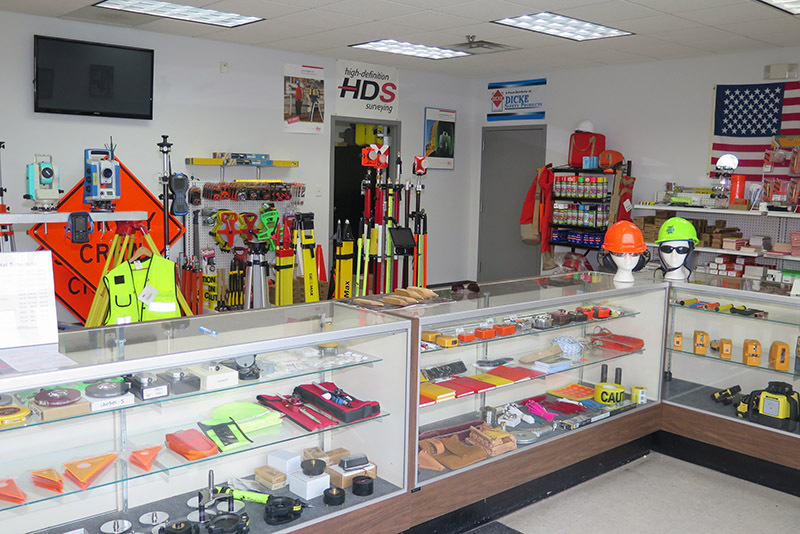 The next time you need wooden stakes or other surveying tools such as automated levels, pipe lasers, or handheld data collectors, give us a call at (314) 521-9041. Quality products, Industry knowledge, and Honest prices.